Udder health and milk quality are important to farm productivity and profitability. Every farm stands to gain from less mastitis. This section explains how to minimise mastitis and somatic cell counts on your farm using SmartSAMM. 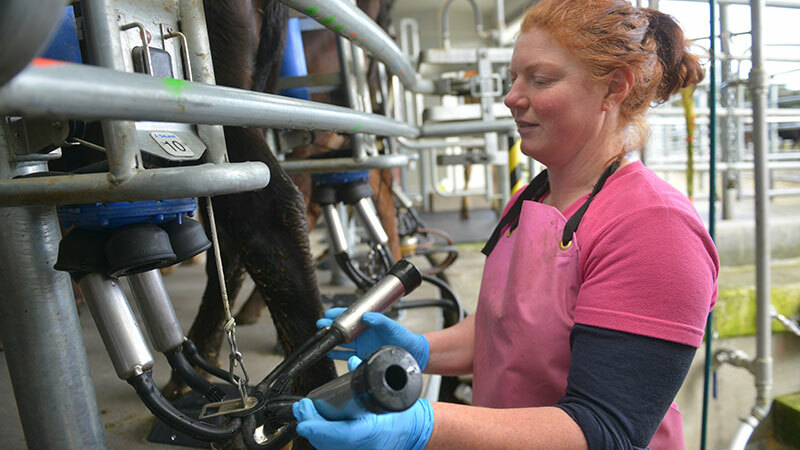 SmartSAMM covers everything from what mastitis is and why it's important to the best ways to manage it on a seasonal basis and where to get help. Use the Seasonal Approach to find better ways to minimise mastitis at each stage of lactation. Use the SmartSAMM Gap Calculator to work out the economic benefit of achieving your goals. 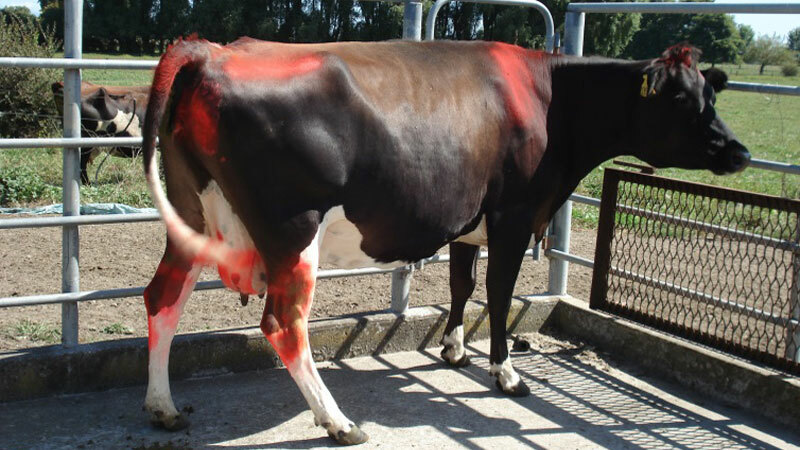 Use Healthy Udder for quick tips and the right procedures to prevent, find and treat mastitis. Use Find an Advisor for links to trained professionals who can help improve mastitis and milking management in your herd. Milk quality for the whole season (or lactation) may depend on the success of mastitis control at calving. 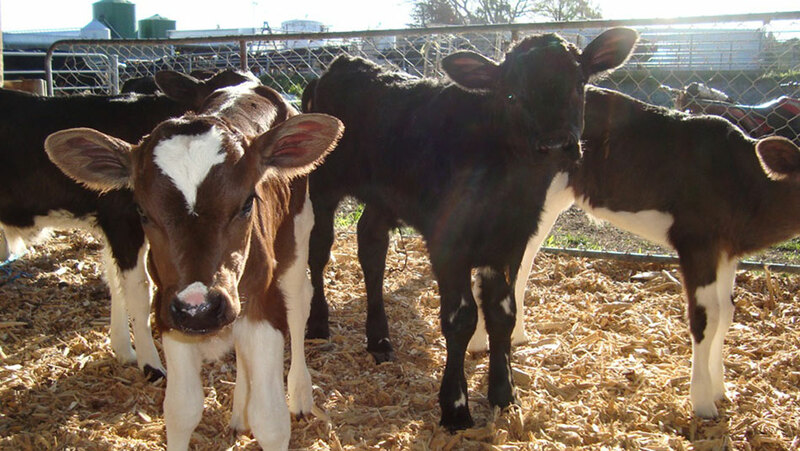 During lactation, cows can become infected with contagious or environmental mastitis bacteria. It is important to prevent new infections, particularly in the early dry period, which is why good management and monitoring of cows during the dry period is essential. 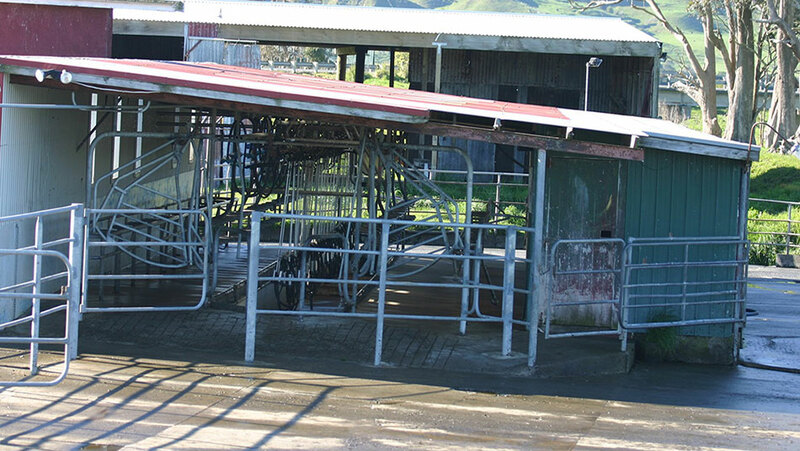 Take time to review aspects of your farm that influence mastitis. 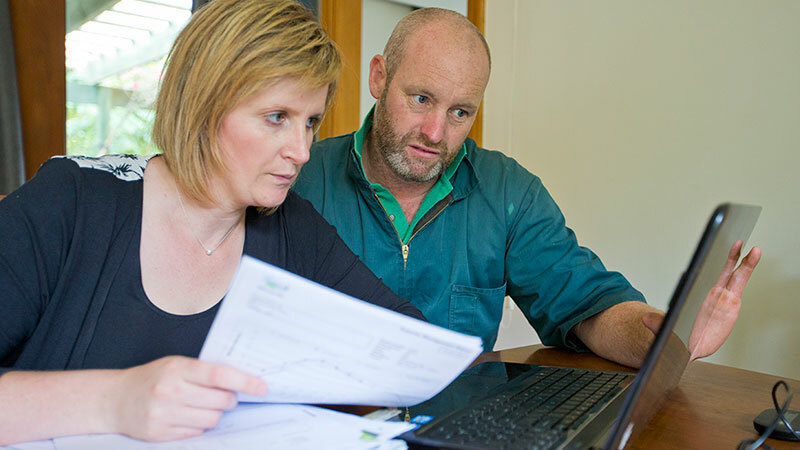 Develop a strategy to manage mastitis for the next season. Cows with healthy udders have less mastitis, produce more and are easier to milk. Find out how to make best use of Healthy Udder here. First introduced in the 1970's, applying teat spray has been a cornerstone of mastitis control for over 40 years, but is it still relevant?